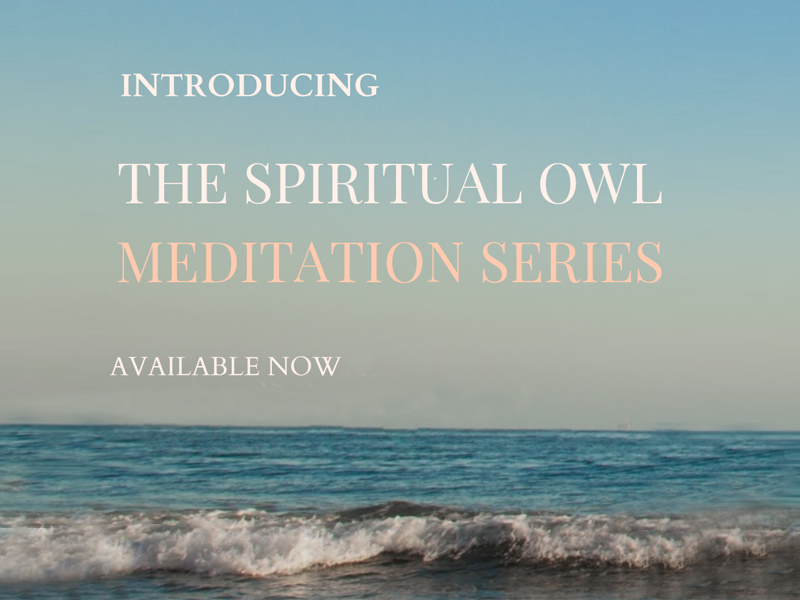 Join The Spiritual Owl on a journey of Meditations. Created to quieten the mind and create a deep connection within, with increased awareness, clarity, and renewed perspective. Now available, The Lakes & The Night Sky from The Spiritual Owl Meditation Series, (Elements) , take an inspiring journey with the natural wonders of the World’s Elements, draw inspiration and empowerment from the very energy that flows through all living things and is at the very essence and core of the energy that flows within you, from the strength of the Mountains to the wisdom of the Plains, the grounding energy of the the Forests, and the replenishment of the Sacred Oceans, connect with your inner elements and celebrate with gratitude, the very gift of life that nature so freely shares with us everyday. 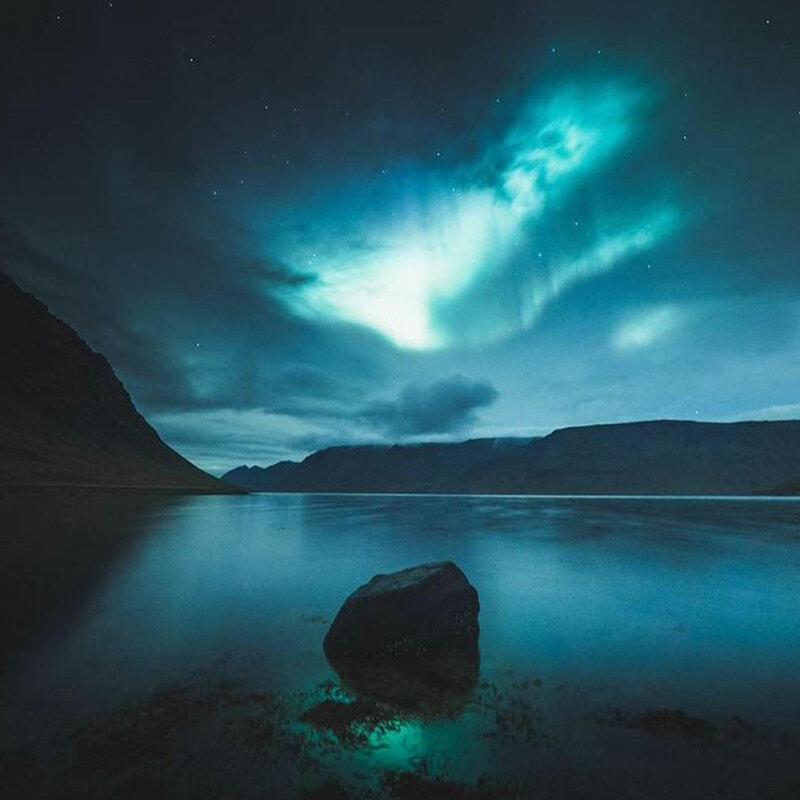 The Night Sky, gently float into the quite depths of relaxation and begin to embark on a wondrous journey with the mysteries of the Night Sky. Click to listen to a preview of The Night Sky. The Lakes, as you stand at the foot of the vast and enchanted waters of the Great Lakes you expand into an empowered realm of endless possibilities. 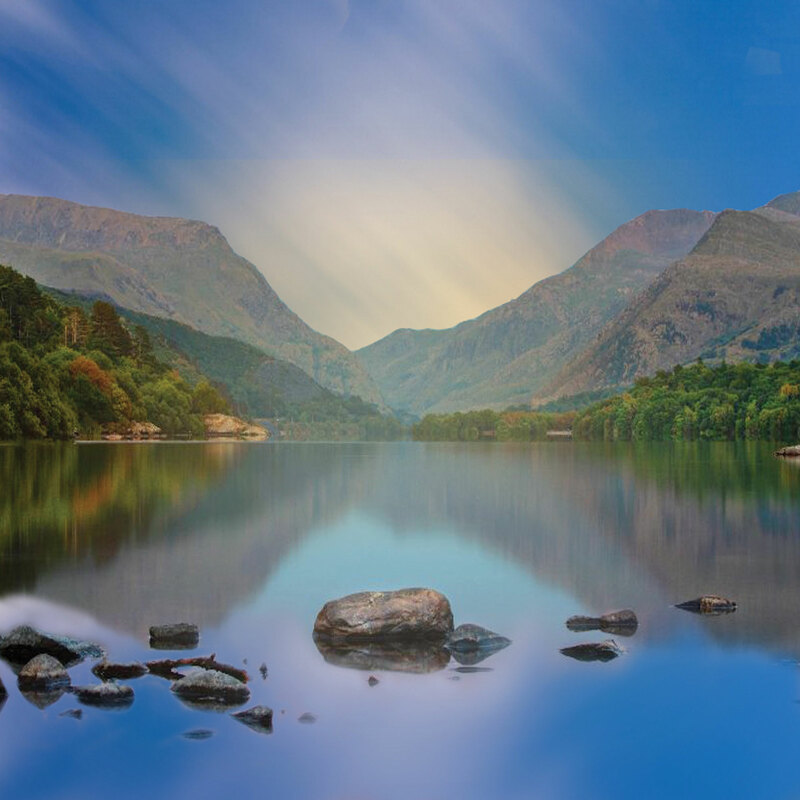 Click to listen to a preview of The Lakes. Take a journey with The Spiritual Owl as she helps guide you back home to your inner wisdom. Reconnect with the deep sense of peace that so naturally belongs to you. 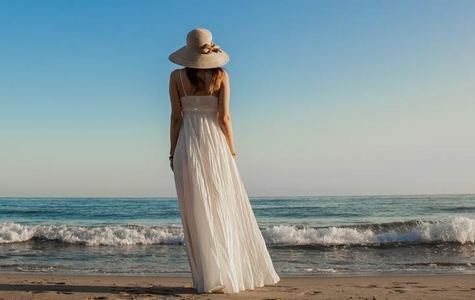 Re-awaken the trust in your ability to know you have all the answers already dwelling within you to live a fulfilled, connected, confident, inspired, purposeful, re-energized, abundant, love-filled life – in harmony and balance with yourself and the world. 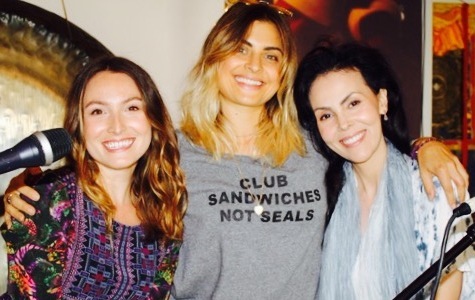 Join The Spiritual Owl and acclaimed podcast “That’s So Retrograde” in creating your own pathway to your vision board. Preview the latest releases from The Spiritual Owl Meditation Series, Elements, The Lakes & The Night Sky. 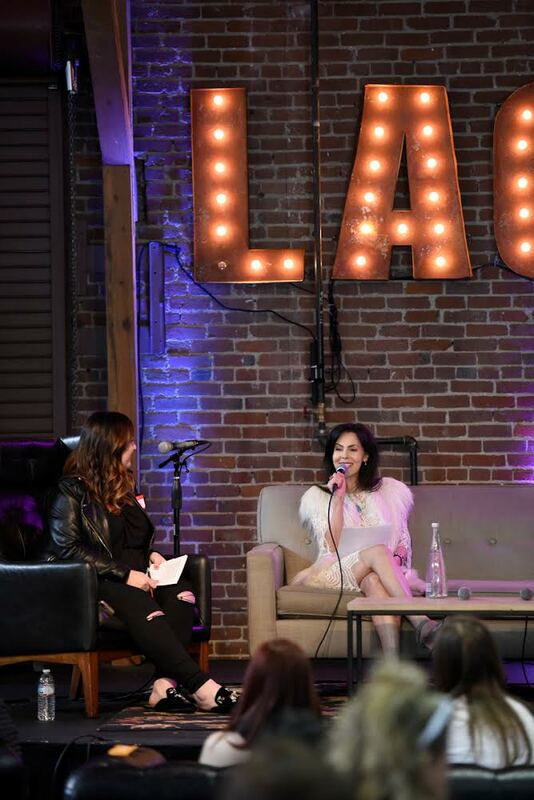 Watch The Spiritual Owl’s appearance on Good Morning LaLa Land in Los Angeles, Focus TV Networks. 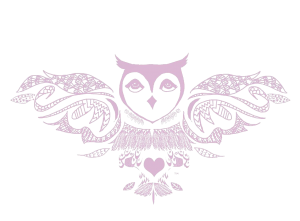 The Spiritual Owl will be appearing as a guest Intuitive Spiritual Guide at Paradise Found in beautiful Santa Barbara for an afternoon of readings. 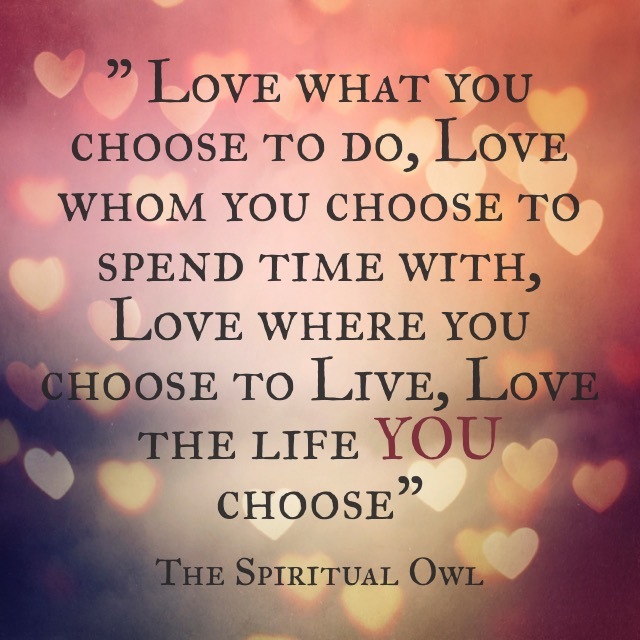 My experience working with The Spiritual Owl has been nothing short of completely transformative. Since working with her over only a few months, I have become a more empowered, confident, clear, relaxed version of myself. I have been able to tap into the woman I want to become in real-world, grounded way. The Spiritual Owl’s ability to guide intention setting is powerful. She understands the importance of word choice and the energy behind it. Literally everything I put to paper manifests in very short periods of time. Her unique yearly, monthly, and weekly plans organize desires in a way that makes the external work achievable along with providing real tools to integrate the inner work which I have learned is the gas that really moves the vehicle. I have studied with many teachers and have learned to discern the good from the bad. I can assure you The Spiritual Owl is the REAL DEAL. Our sessions rejuvenate me. I highly recommend you get to receive her work directly! Words cannot express my gratitude for having The Spiritual Owl come into my life. After only a few sessions with her, she helped me change things about my life I have been wanting to change for ten years. She puts so much heart and energy into her clients and always gives very thoughtful, sage advice. I felt completely lost before I started working with her and she has given me so much clarity about my goals and life plans. I now feel accomplished and know that everyday I am working towards achieving my dreams. I’ve been working with The Spiritual Owl for over nine months. 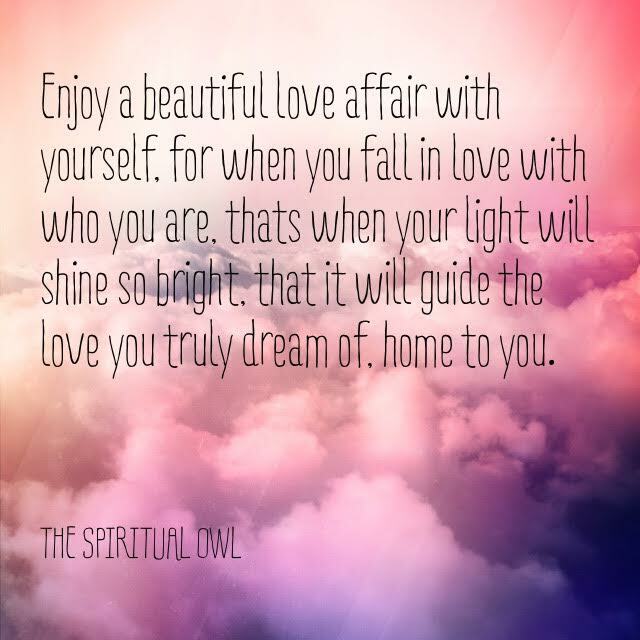 She is one of the most naturally gifted and relatable spiritual guides you can work with. She specifically helped me move through and clear away multiple personal limitations with ease. While simultaneously helping me pioneer a completely different way of gaining clarity around my life’s next big decisions. Her ability to take cloud level spirituality and bring it down to a street-level experience for the everyday person like myself is really special. 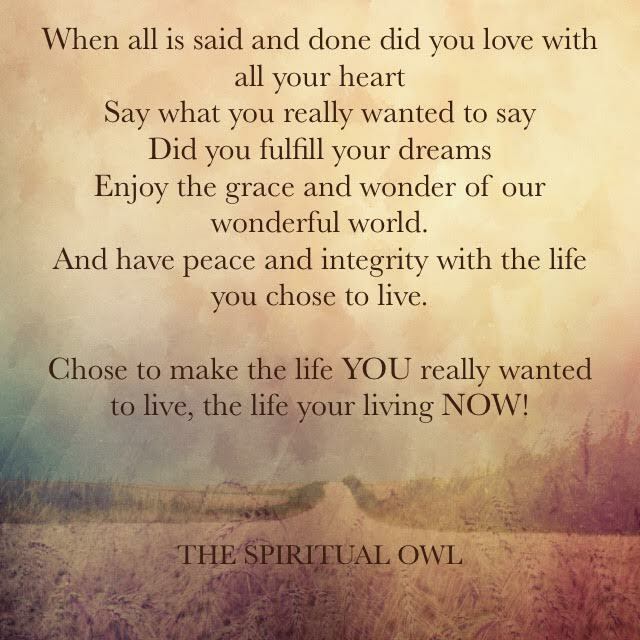 If you are reading this testimony, take some inspired action and schedule a time to connect with the Spiritual Owl, your life will thank you for it. 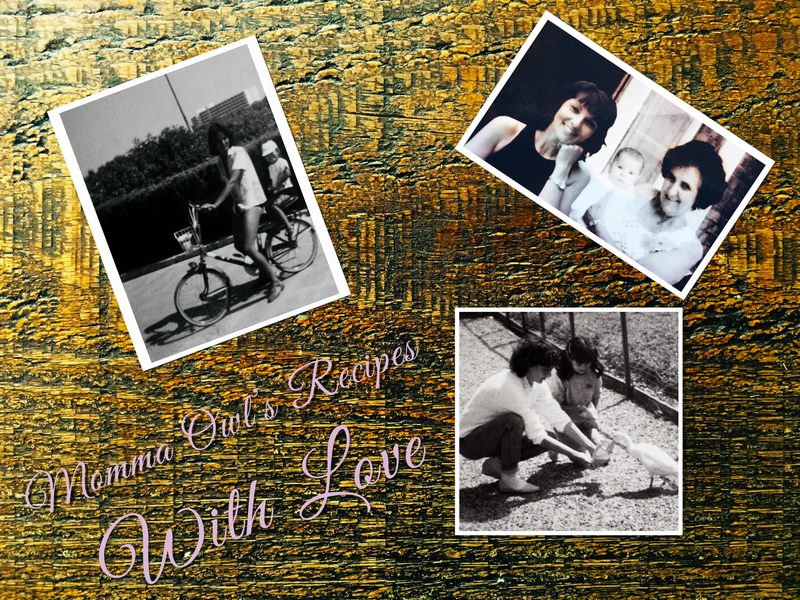 Gail affectionately known as Momma Owl serves up her traditional British and internationally inspired recipes, infused with abundant sprinklings of kindness and a huge serving of love. By your side, The Spiritual Owl will be your Guide. Offering inspiring, valuable, motivational and transformative insight into how to incorporate simple mindfulness daily practices into your life. And guiding you in re-discovering your own inner wisdom to awaken your gifts within. 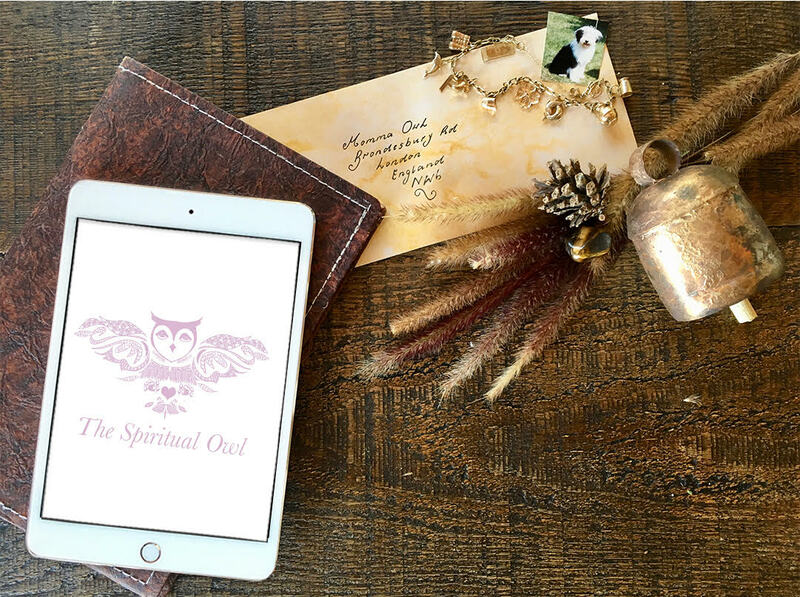 Receive complimentary delivery to your inbox of The Spiritual Owl’s Newsletter featuring Special Events, Stories, Inspirations, Our Latest News, and Teachings & Wisdoms.